Grilling can be a healthy, easy and fun way to cook your favourite dishes,and once you start grilling, you won’t want to stop! 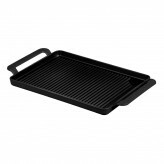 When it’s time to buy a new grill pan or add another to your collection, you’ll no doubt be looking for a product that’s reliable, durable and great value too. 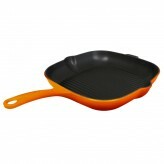 Well, look no further than the range at Dexam! 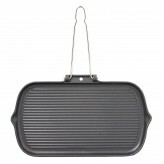 From space saving foldable pans to our impressive Cast Iron Grill Pans you can grill everything from meat and fish to fruit and veg, and put together some appetizing and inventive meals that your whole family can enjoy. 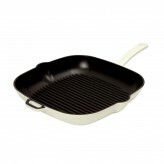 All our grill pans are excellent quality and fantastic value. We pride ourselves on providing only the very best grill pans in our collection so you can rest assured that when you shop with us you are buying a top of the range product that will last for years to come. 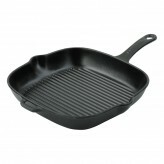 In fact, we are so confident you’ll be thrilled with our grill pans that we include a lifetime warranty on every single one of them. 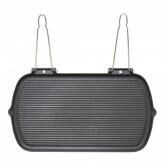 If you’d like some advice about our grill pans or have any questions or queries we can help you with, simply get in touch by email or just give us a call 01730 811888 and one of our friendly customer services representatives will be happy to talk about what you are looking for and find the right grill pan for you. 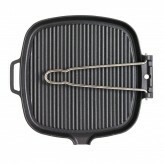 Shop Our Grill Pans Today! 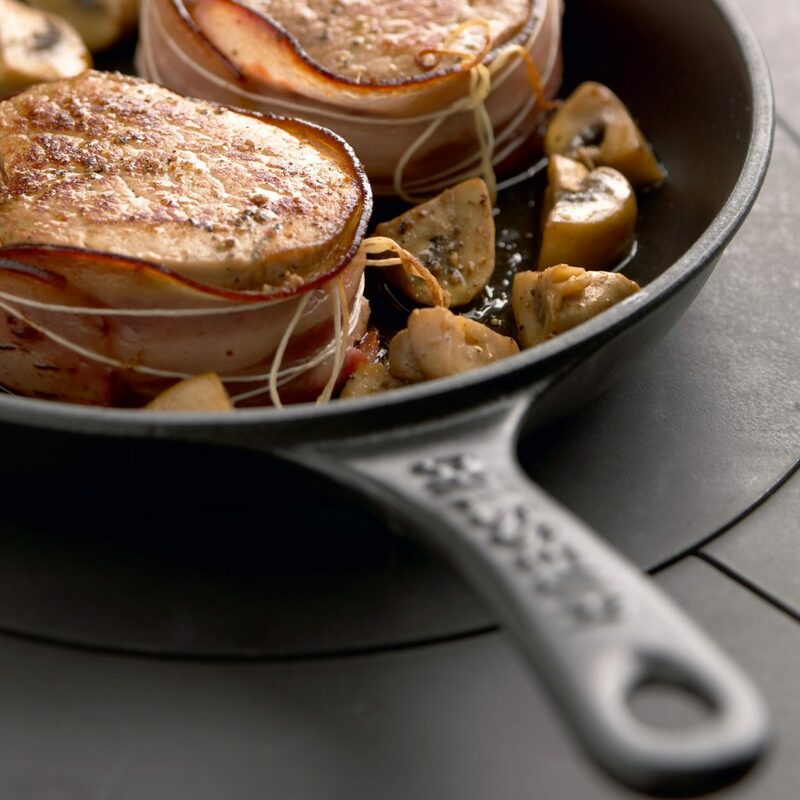 Once you’ve received your cast iron grill pan you’ll no doubt enjoy experimenting with lots of great new recipes, and we’ve got plenty to get you started. 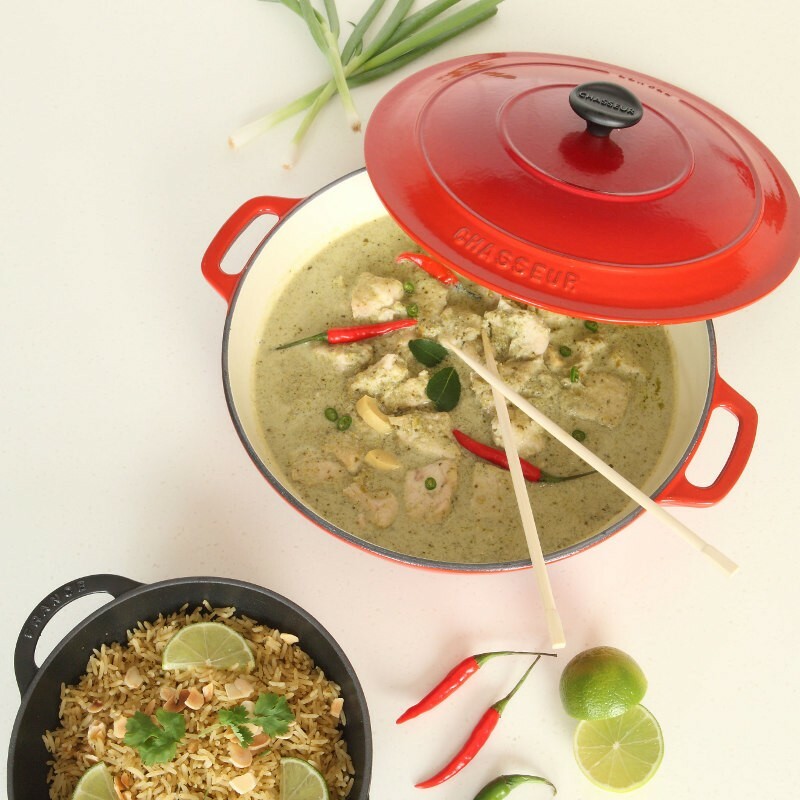 Take a look at our recipe ideas and blog suggestions below for fantastic mealtime inspiration.